Karly Craig is a newscast producer at KTVB in Boise, Idaho. 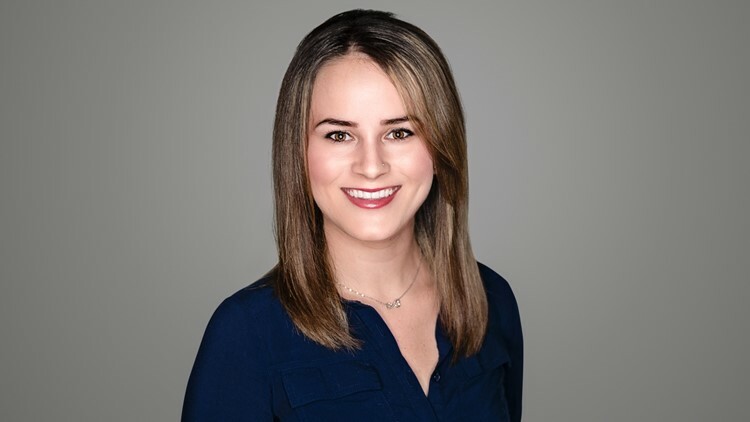 Karly Craig started working at KTVB in June of 2017 as a producer for Today's Morning News. In October of 2018, she changed roles and began producing the News at 4. Karly graduated from Idaho State University with a bachelor’s degree in mass communications. While attending Idaho State she also worked in sports broadcasting for the BigSky Conference and interned at KIFI/KIDK News 08 in Idaho Falls and Pocatello. After graduating from ISU, Karly received a full scholarship to attend Kansas State University to be a graduate teaching assistant while achieving her master’s degree in mass communication. There she helped teach undergraduate students the art of becoming a successful journalist. Karly grew up in the small town of Midvale, Idaho, and has always been a blood-deep Idahoan. No matter where her education took her, her heart always belonged to her Idahome. Karly enjoys riding her horses, backpacking, summit climbing, playing sports and traveling as much as she possibly can.